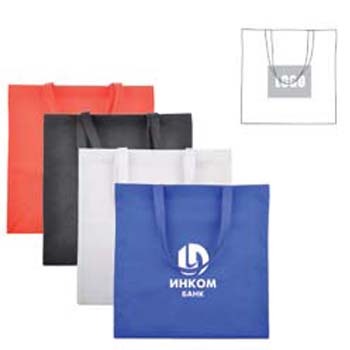 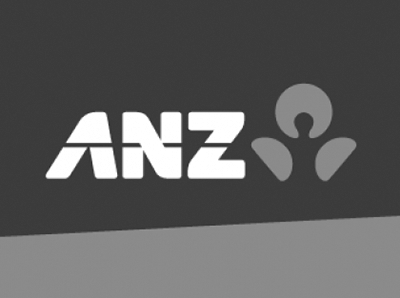 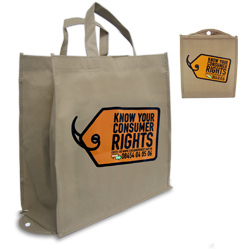 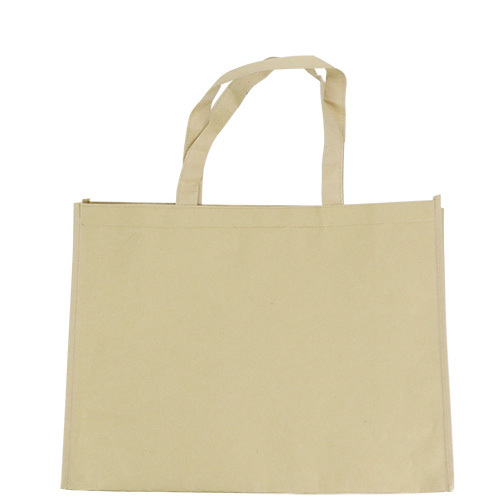 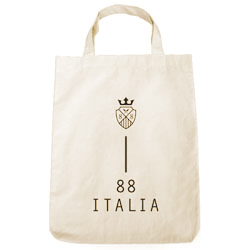 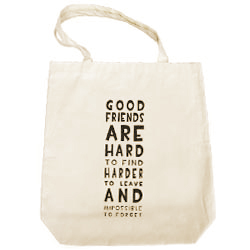 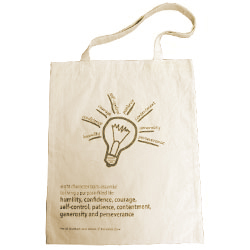 BrandHK`s range of shopper and tote bags gives you complete flexibility to create the ideal promotional gift. 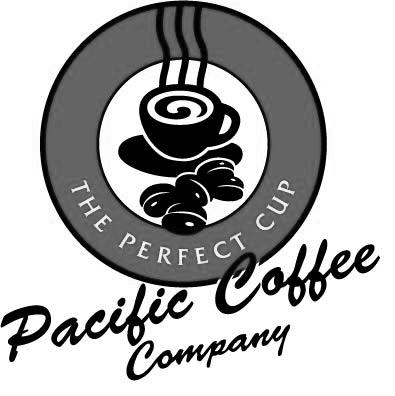 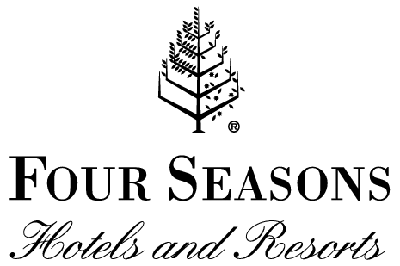 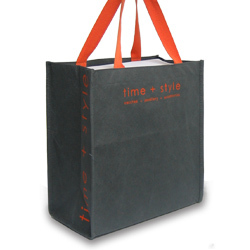 Ideal for conferences, retail promotions, or as stylish packaging for other gifts. 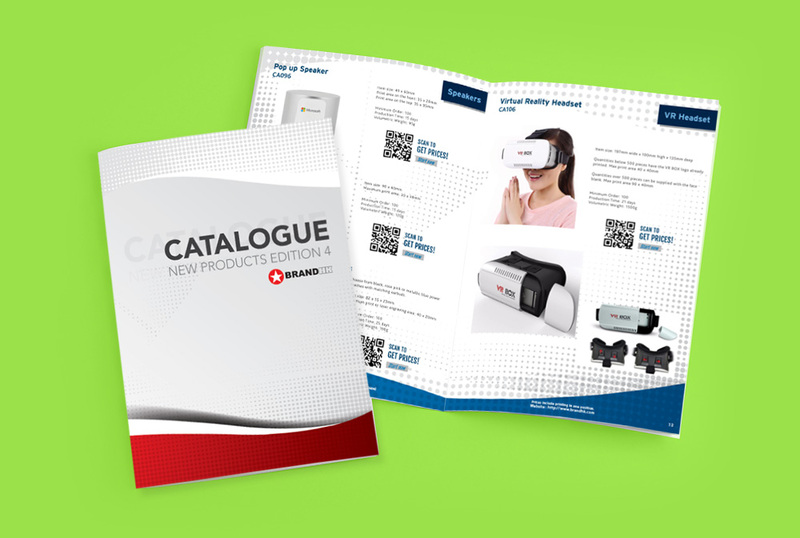 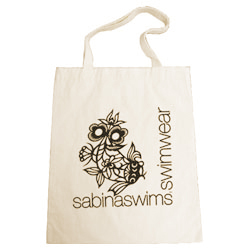 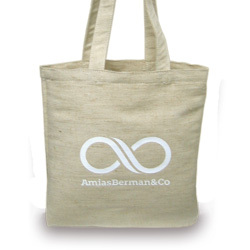 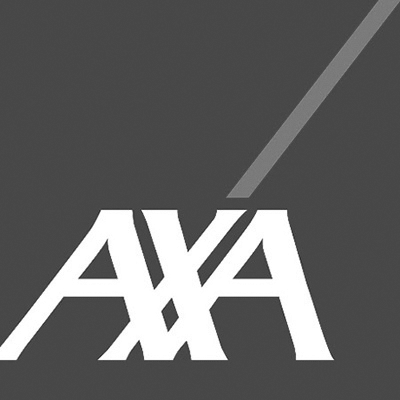 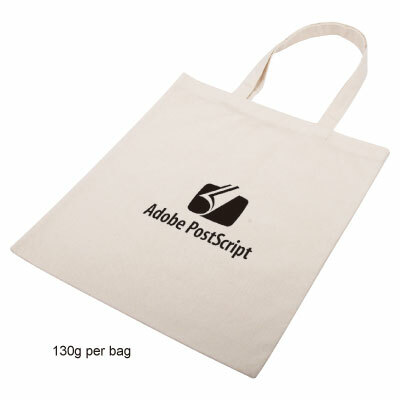 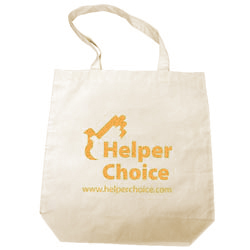 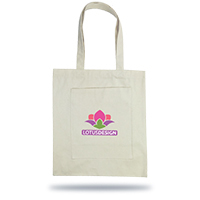 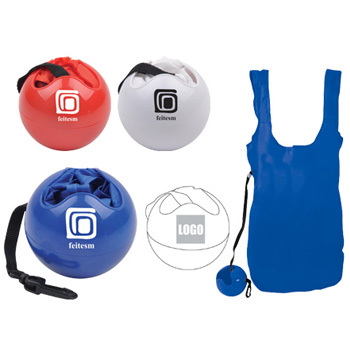 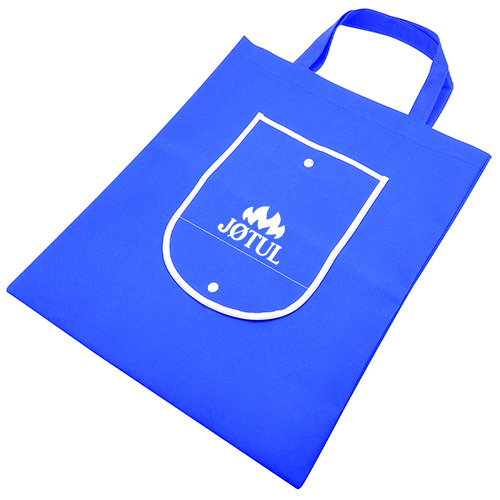 Our range of bags includes a huge variety of sizes, colors and print options to suit every promotion and budget. 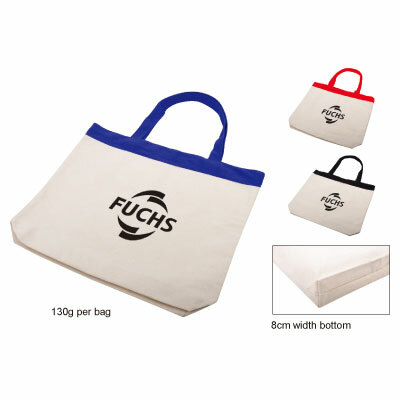 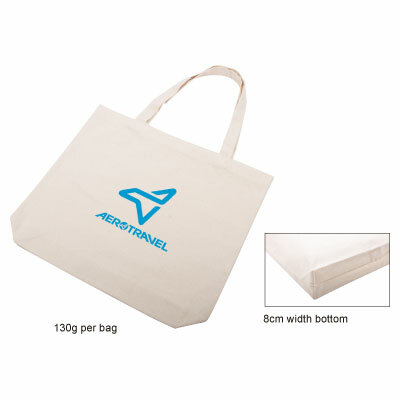 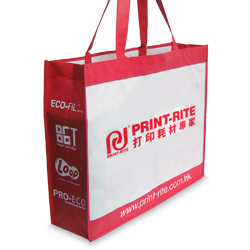 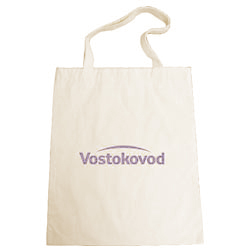 Shopping bags that double up as bag for exhibition and conference functions are also offered in both non-woven and natural cotton options. 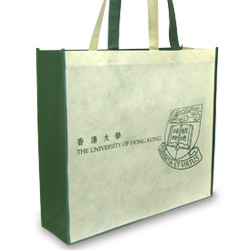 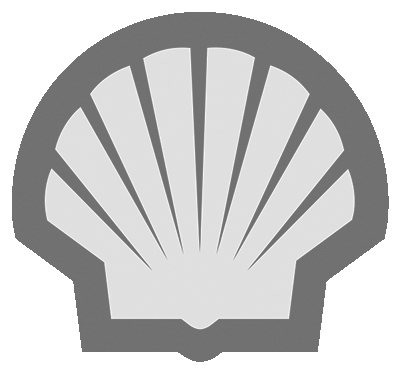 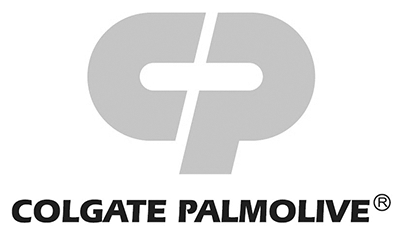 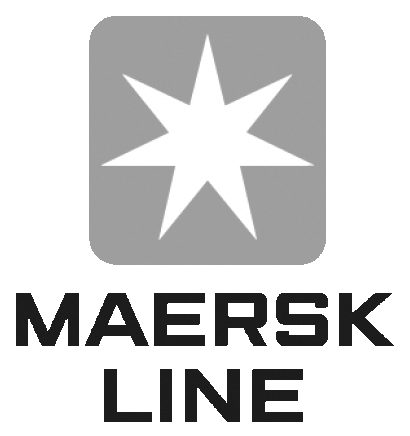 Our range of non woven bags is particularly wide ranging with low cost document bags up to large portfolio bags.